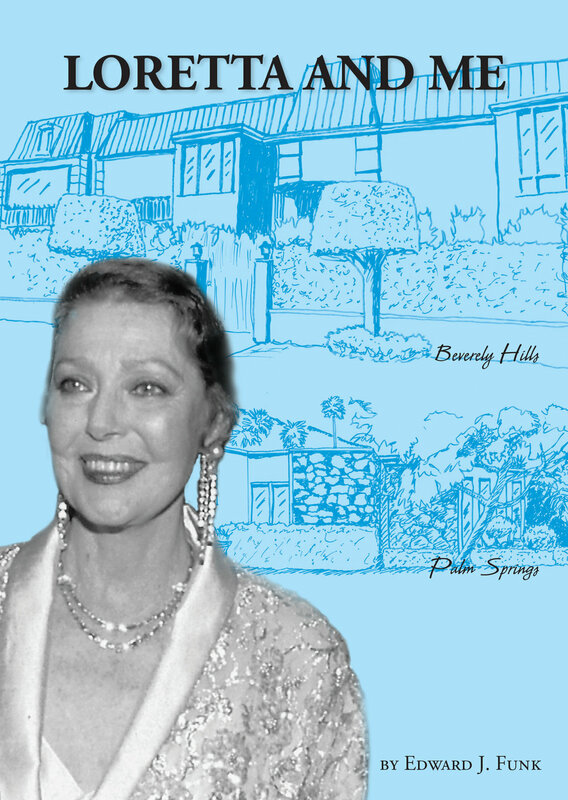 Loretta Young kept her thoughts to herself -- until she met me. She shared so much - it takes three brand new books to tell her story. 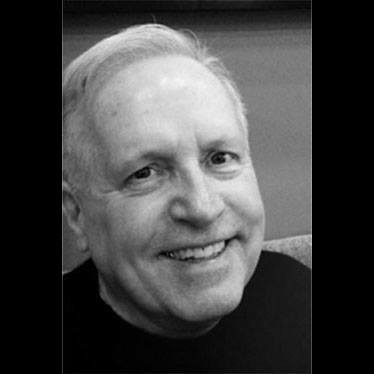 Edward J. Funk has been a ghost writer for business moguls who wanted to write their life stories to help promote their enterprises. In 1990, Mr. Funk embarked on a ten year relationship with the legendary actress, Loretta Young. What started as a working relationship soon developed into a friendship that grew throughout Miss Young’s last decade. At one point she told him that he was her best friend. Loretta Young had a reputation of tightly controlling her image and being very guarded while giving interviews. That all changed in her relationship with Mr. Funk. In the first year of their collaboration, Mr. Funk taped over one hundred hours of interviews with Miss Young that netted twenty-five hundred pages of typed transcripts. She became even more candid during the following years. The original intent was to write a biography of Miss Young. There was much to tell, including giving birth to a secret baby fathered by a married Clark Gable, Spencer Tracy being the love of her life, and an expected proposal from Tyrone Power that never came. Plus, so much more about her relationships with the most important people in her life. The book was delayed for reasons related to both Miss Young and the author. 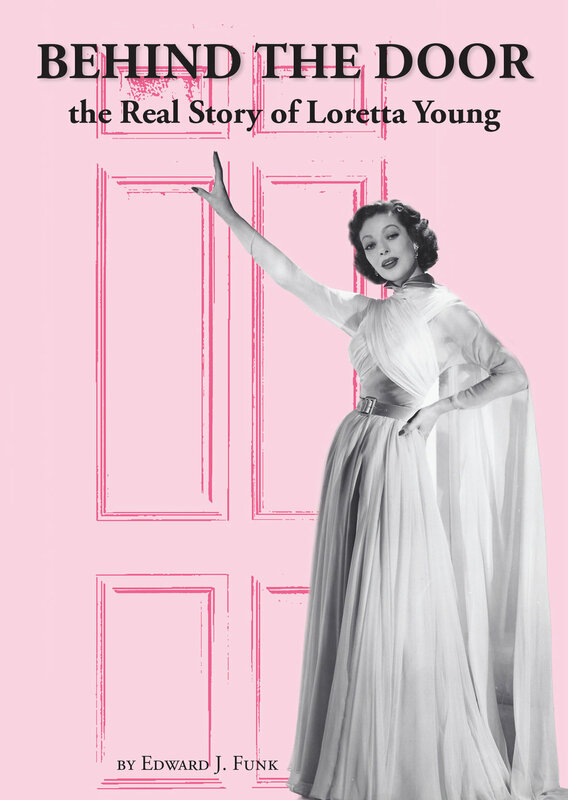 With encouragement from members of Miss Young’s family, Behind the Door: the Real Story of Loretta Young, freshly rewritten, is finally available. Mr. Funk now lives in Indianapolis, Indiana.